We know that DevOps is becoming the standard way of performing operational activities for businesses particularly those that are involved in some sort of software development. The adoption is going viral and recently, DevOps has been trending on those lines. 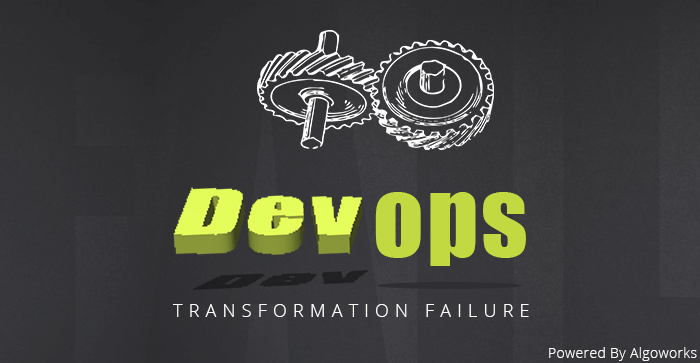 DevOps offers enterprises a new way of delivering value to their customers rapidly. Today a lot of businesses are recognizing the power that DevOps is, in improving overall performance and operational efficiency. It gives an organization a great way of delivering value and quality to customers. As automation is growing at such a fast pace, IT sector can expect growing competition in the near future. QAs and Testers, who ensure that an application or a software is error-free, must also keep evaluating their own skill set in order to ensure that they are updated with all programming skills and latest trends. This is expected in case of less complicated issues. It must be understood that testing can be categorized into ‘black box’ and ‘white box’. ‘Black Box’ testing does not require a deep coding knowledge and therefore the issues can be easily resolved. This is invalid in case of ‘white box’ testing. 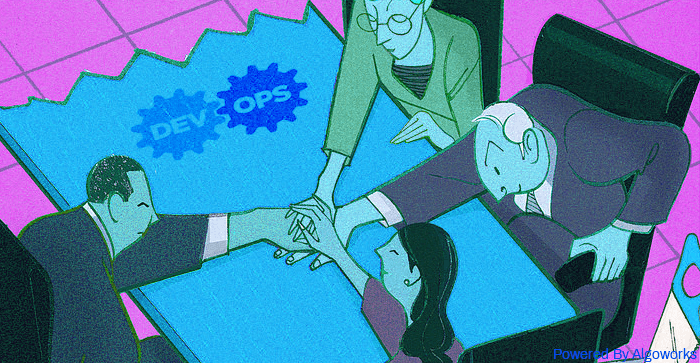 For DevOps culture is a key differentiator. 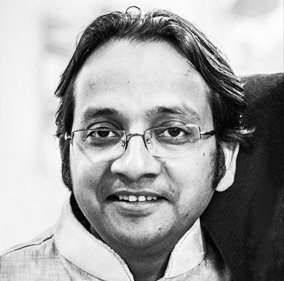 For a successful DevOps journey, process and culture are of the essence. Culture encourages integration across all the groups which need to work together and achieve a business objective. DevOps implementation will allow business to achieve success easily. 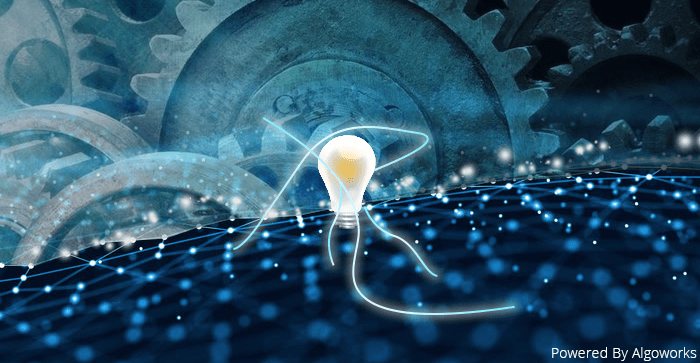 DevOps allow continuous learning environment which offers greater benefits. Well, 2018 has brought two new terms to the world of DevOps which is Heart of Agile and Modern Agile. Agile and Scrum development techniques used to be considered as best techniques by many. Modern Agile is a blend of some basic principles. This principle comprises of learning and experimenting rapidly, making people amazing, delivering value and quality continuously Heart of Agile aims using four words: deliver, reflect, collaborate and improve. 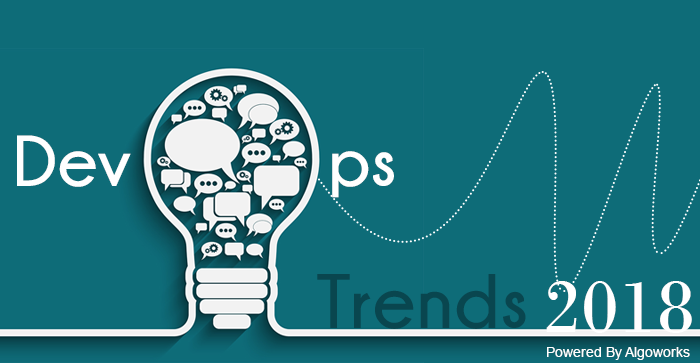 There are new DevOps tools and plug-ins which are introduced to the market every single day. With all the new DevOps tools, which are available today and in future, it is very much important to focus on key capabilities. 1. Possibilities of collaborating vision and design. 2. Quiet supportive of infrastructure as code. 5. Scope for deployment and automated testing. 6. Holds ability to monitor feedbacks. IT security has become a high priority issue after 2017’s cyber attacks. DevOps> requires necessary security measures. Security amalgamated within framework improves application security right from scratch. The aim and usefulness of DevSecOps is to build the mindset that “everyone must be responsible for security”. This aims at safely distributing security decisions. 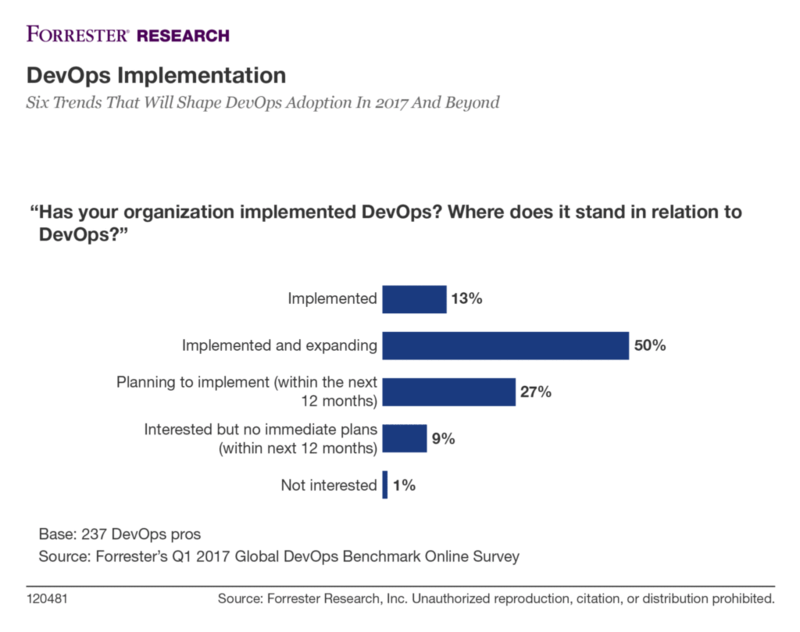 Transforming DevOps to DevSecOps can take a year approximately for its successful implementation is may take a longer time period. However, this can be done in three phases therefore complete security can be taken care. We must realize that both containers and microservices are very much interdependent and work coherently with DevOps. This fosters streamlined productivity and delivery. Therefore, while Microservices and DevOps can work cohesively the enterprises can easily optimize in terms of deployability, scalability, and reliability. If correctly implemented, it allows developers to manage frameworks. Containerization is also growing popular as they serve as an ideal deployment model. These are basically designed to run one process at one time. 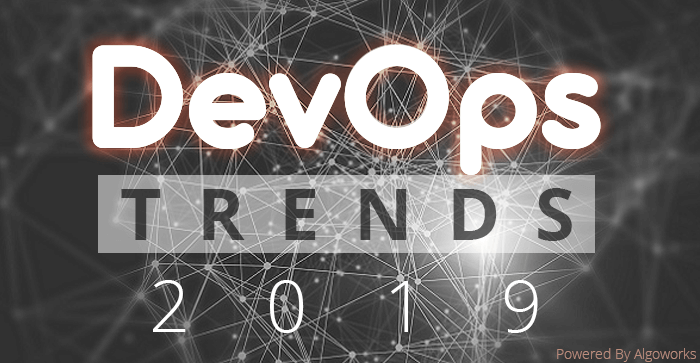 Since the need for DevOps tools is growing and each DevOps tool comes with distinctive features and highlights which hold various capabilities, the market will surely see the boom in DevOps tools integrations for generating much-focused results in lesser times. 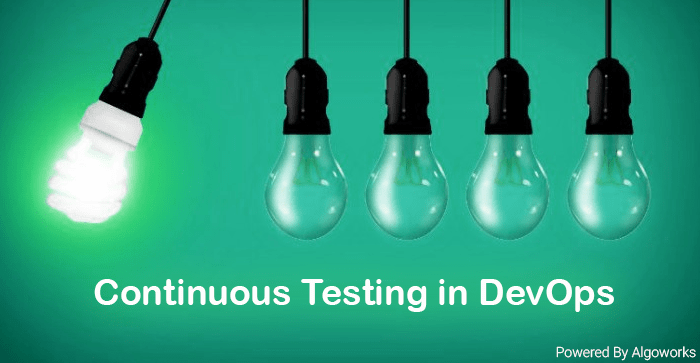 Its continuous testing and delivery will help in improving the processes thereby allowing DevOps in maturing with persistent practice. 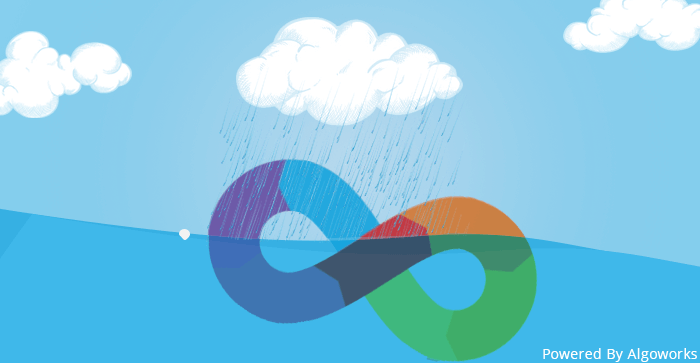 DevOps is here to stay for long. Development and Operations teams are moving rapidly thereby providing high performing service delivery. Companies from varied verticals are very much keen on incorporating DevOps in their internal departments. DevOps is being adopted by more and more enterprises with passing time and is likely to continue in the coming future. Top 6 UX Trends To Raise The Business Scope In 2018!